Glencoyne Engineering Ltd, a company registered in England (number 5954546). 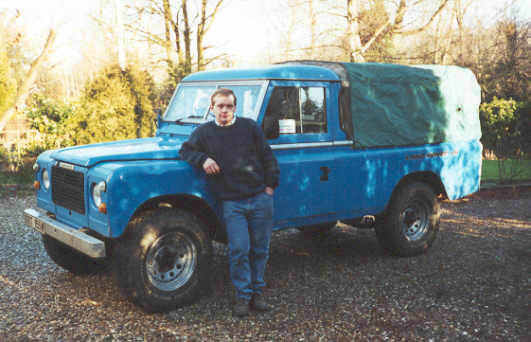 Director: Richard Hall, Land Rover owner and enthusiast since 1986. 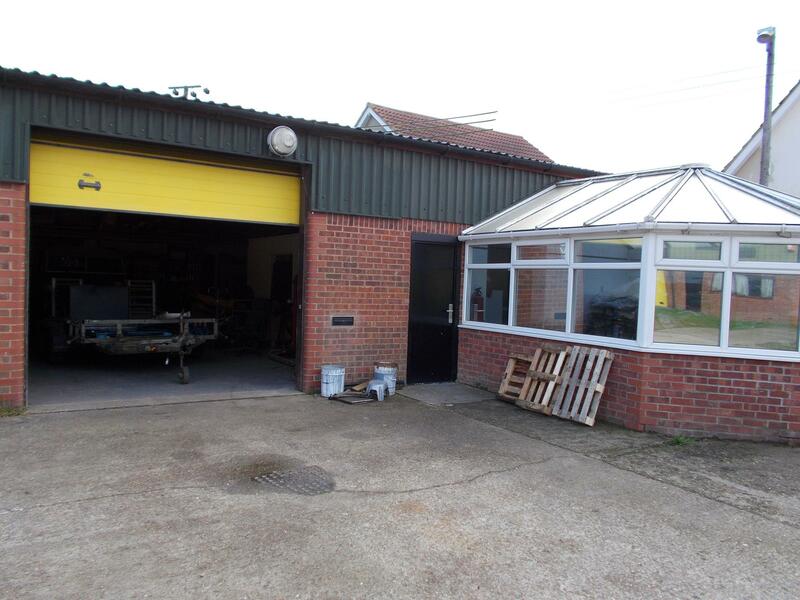 Normal opening hours Monday-Friday 9am - 5pm, but please ring before travelling to make sure I am not out fetching parts. I can be flexible outside these times if required and I sometimes work weekends although not always. Give me a ring and I will do my best to accommodate you. Payment - by cash, cheque, Paypal or direct bank transfer. I am unable to accept credit or debit cards. Directions - from the centre of Banham take Heath Road, past the end of the 30mph speed limit. After about 1/2 mile you will see a sign on the left "Bath Factory Estate". Turn in there, my unit is the first on the right (the one with the conservatory on the front!) Dead slow as you come in, there is the world's most evil speed hump at the entrance. More like a telegraph pole laid across the road.